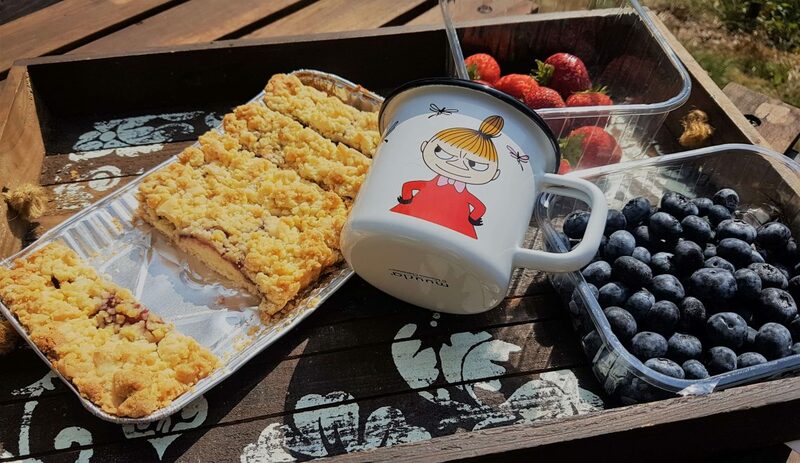 You are very lucky if you are pondering what to do in Tallinn, Estonia, at the moment. It’s a beautiful city! I’ve been visiting Tallinn since I was 9 or so, meaning I have seen the country to change a lot during 3 decades. 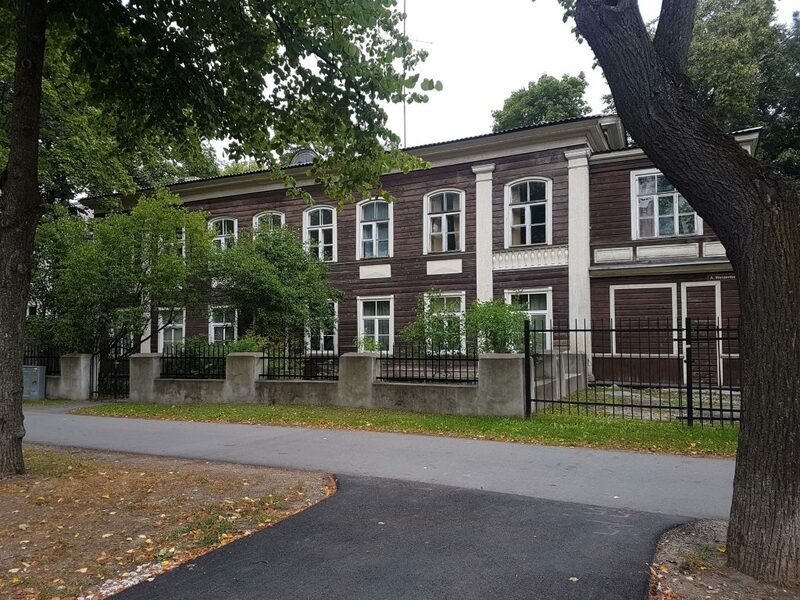 Helsinki is so close to Tallinn (by ferry about 2-2,5 hours) so it is very popular among Finns to visit our neighbouring country across the pond that’s called the Gulf of Finland. The ferries run frequently and are not too expensive either (10-20 euros). 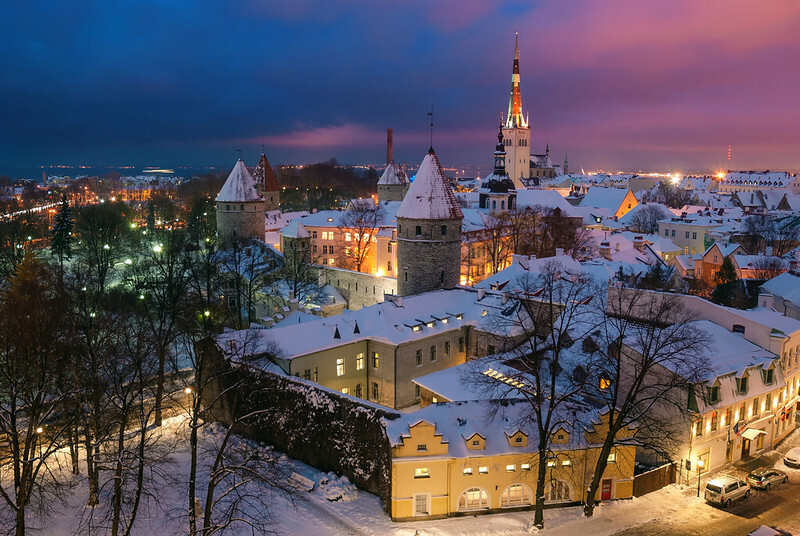 It’s no wonder that Estonia is one of our favourite holiday destinations! For those wanting to see more of this beautiful country, why not hop on a bike and cycle around Estonia. 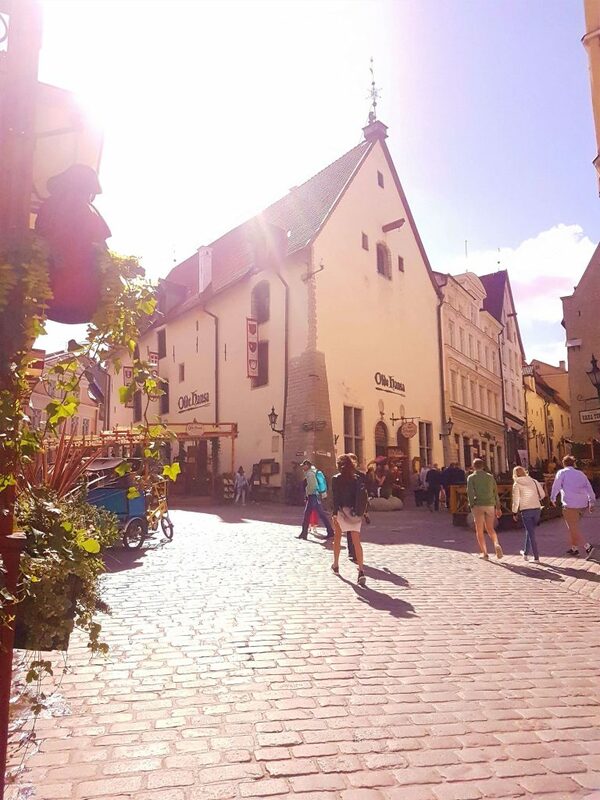 Tallinn’s Old Town is just breathtaking. I’ve visited it numerous times yet I never get sick of it. It’s like you almost go back in time when you make it there. The best thing is to just walk around and grasp the beauty of it. 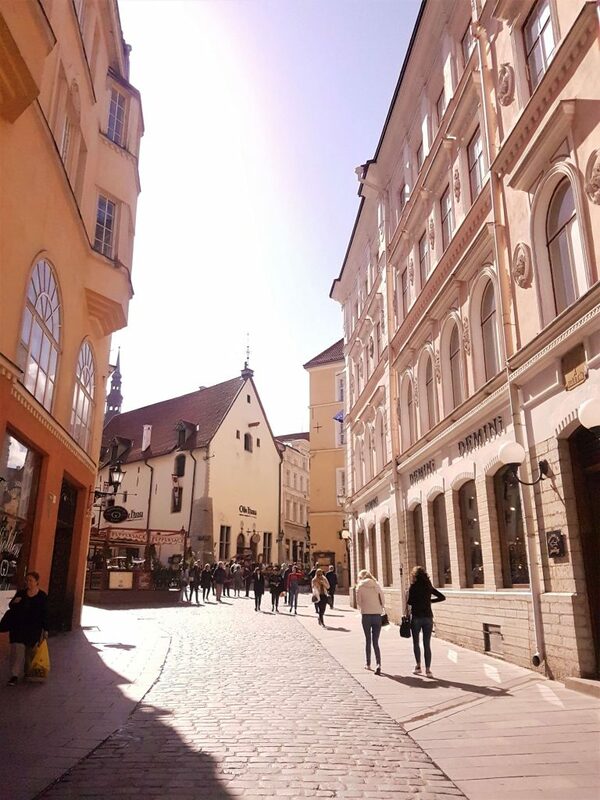 Then again, if you like shopping, you can visit its gift shops and small boutiques which sell Estonian handicrafts and high street fashion. Of course, integral to the Old Town visit is exploring its countless restaurants, bars, and cafes. The prices in the vicinity of the Town Square are rather high compared to normal Estonian prices so if you wish to stay economical you could choose to have your meal farther from this very touristy area. A narrow cobbled stones path starting from the Old Town takes you all the way up to Toompea Hill. The place has a medieval feeling when you walk here, experiencing the old architecture, churches and the ambiance of the place. It can get crowded – like the whole Old Town – during the peak season in summer, so if you need to take photos, better to avoid the masses and show up early in the morning or later in the evening. 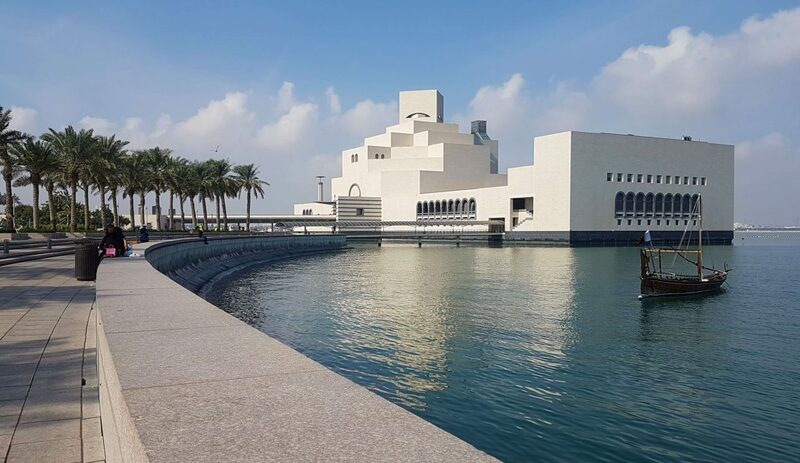 The tower from the outside is impressing itself but you have the option to go inside also and visit its bastion passages. 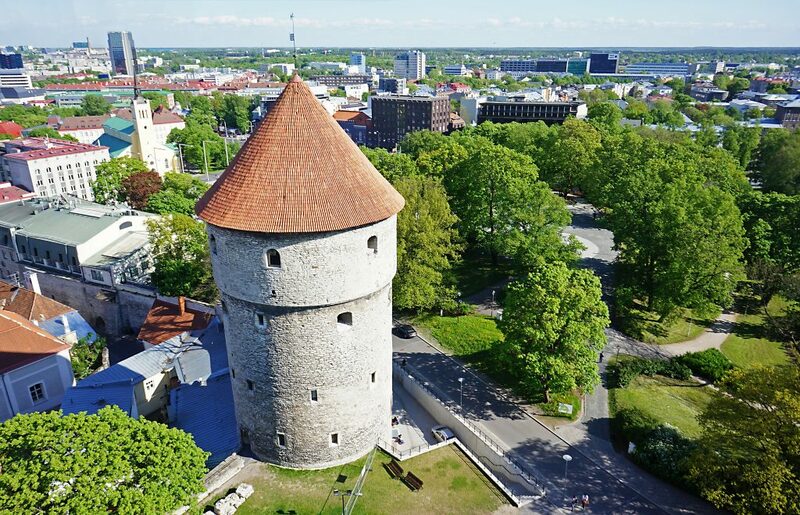 There you can find a display about the history of town fortifications, passages, and Tallinn in general. In the surrounding leafy park, you can try archery (in summer) if you really want to get into the medieval vibes. Tallinn has a few lovely viewpoints which make for excellent photos and what’s more, they cost nothing! 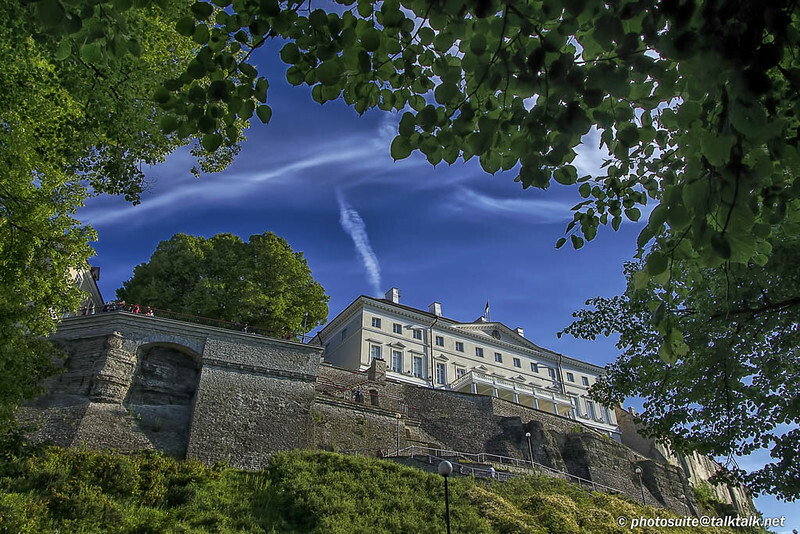 Kohtuotsa and Vatkuli platforms are both situated on Toompea Hill which is the hill next to the Old Town. They are not far from each other so if you are curious, why not try both and compare which vista you like the best? 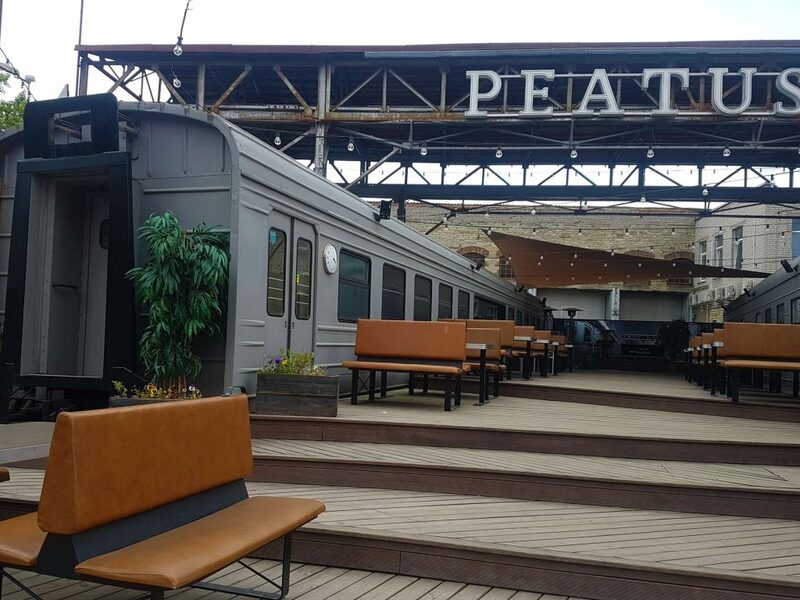 This fairly new neighbourhood is an interesting place, a melting pot of old factories and modern hipster container bars. It used to be an industrial area which pretty much explains it. 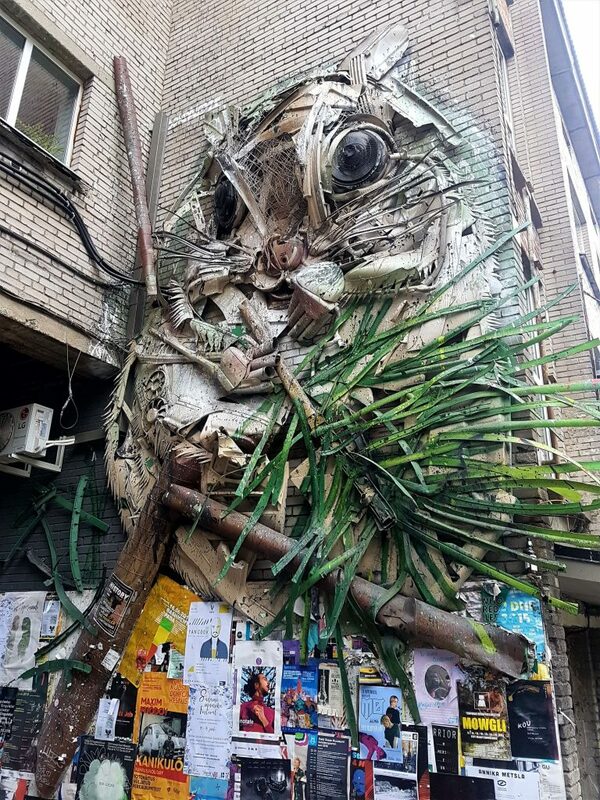 Here you can find cool restaurants, cafes, and bars (they don’t come cheap, though), a flea market, small designer shops and an interesting marketplace selling stylish and quirky handicrafts, clothes et cetera. F Hoone restaurant here is super popular and many of my Finnish friends swear by it. I must say, I loved the interior as well. It carries the same abandoned warehouse or loftyish feeling as the whole Telliskivi. However, the one time I visited it, my vegetarian dish was just crap so haven’t been there since. Bearing in mind how many of my friends frequently visit it, I might give it another chance at some point. How cool is this bar? I’ve been meaning to come here for a long time but finally made it this summer. The park and the surroundings are worth coming on their own if you just want to wind down in a serene place during summer. It’s not very far from the city centre either (about 20-30 minutes walk), so you could take a leisurely stroll here and save some money. This baroque palace might feel a bit small compared to Versailles, Windsor and so forth but nevertheless, it’s a lovely little palace, worth having a look, in my opinion. 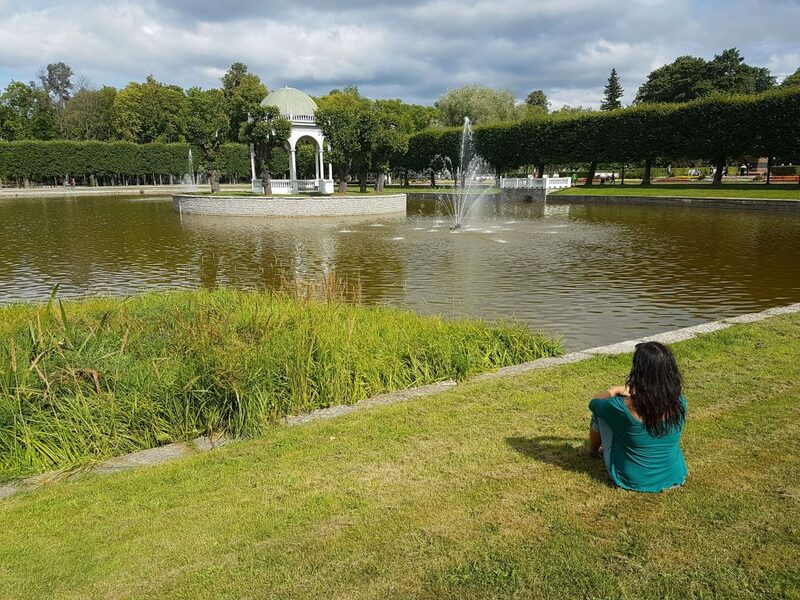 Kadriorg witnessed the political upheavals of the 20th century and has transformed from a symbol of Russian imperial power to one of the most valued cultural heritage monuments of the Republic of Estonia. It takes about 90 minutes to go through the art galleries and all the rooms in the palace so you don’t need half a day here. Moreover, they have interesting displays revealing how the high society lived and how the area has changed over time. 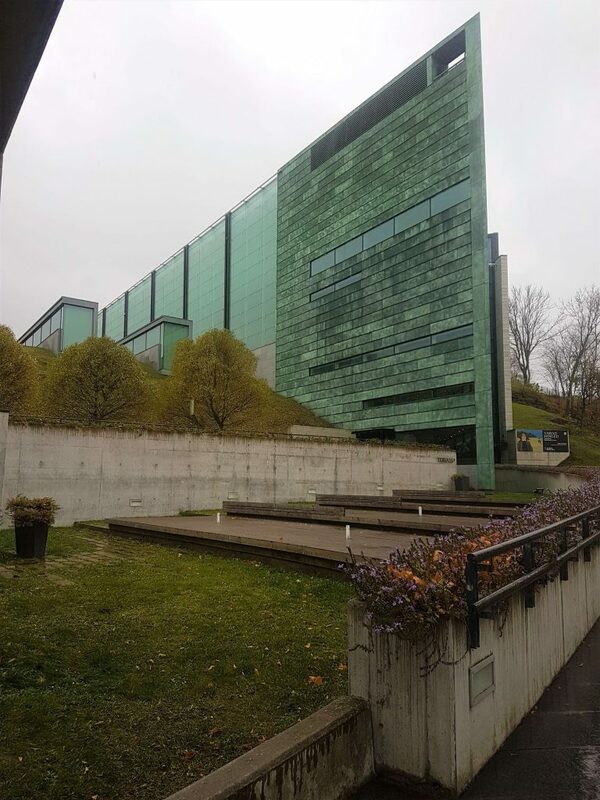 Tickets are 6,5 euros but I would suggest buying a joint ticket with KUMU art museum if you have time to visit both of them. 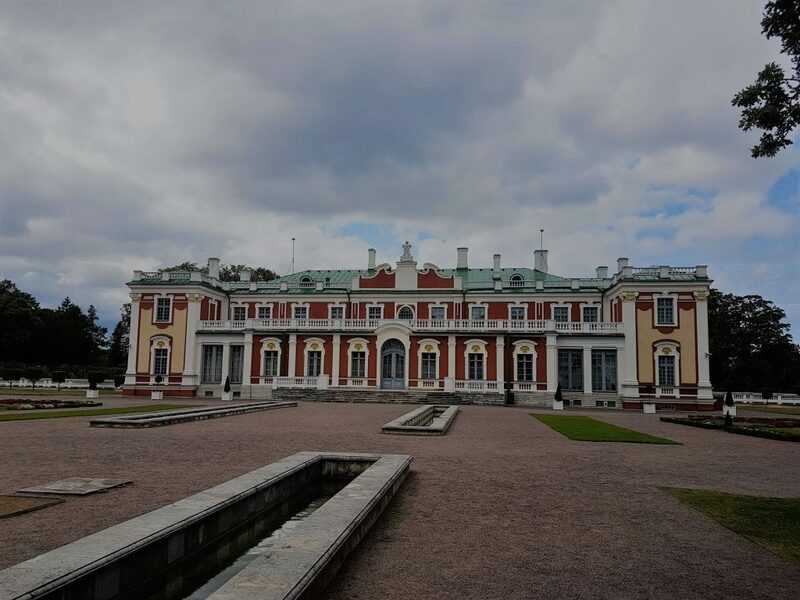 It was our initial idea to visit both, Kadriorg Palace and Kumu because they are next to each other but in the end, we didn’t have enough time. Then again, I re-visited Tallinn a while ago and finally made it here. 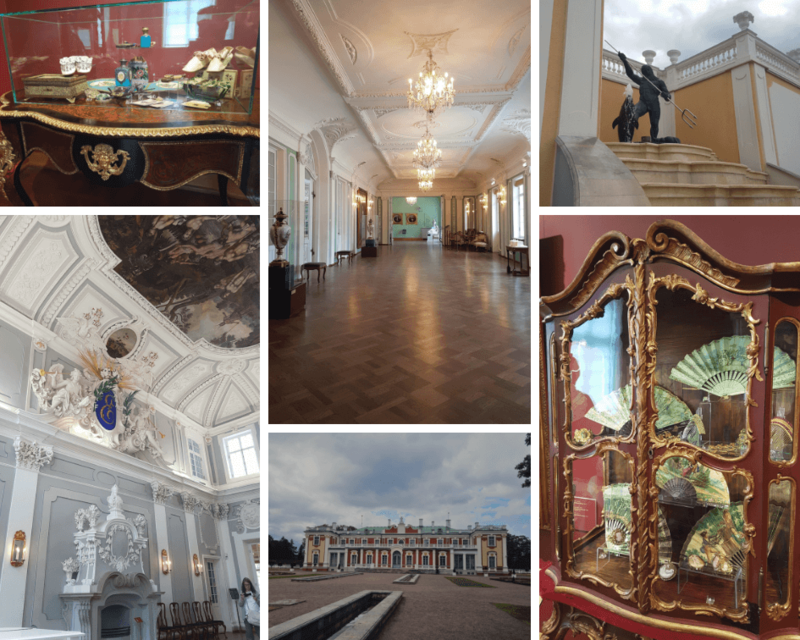 Tickets are 8 euros but the joint ticket with Kadriorg is 12e, so I’d recommend getting that if you like art and museums. 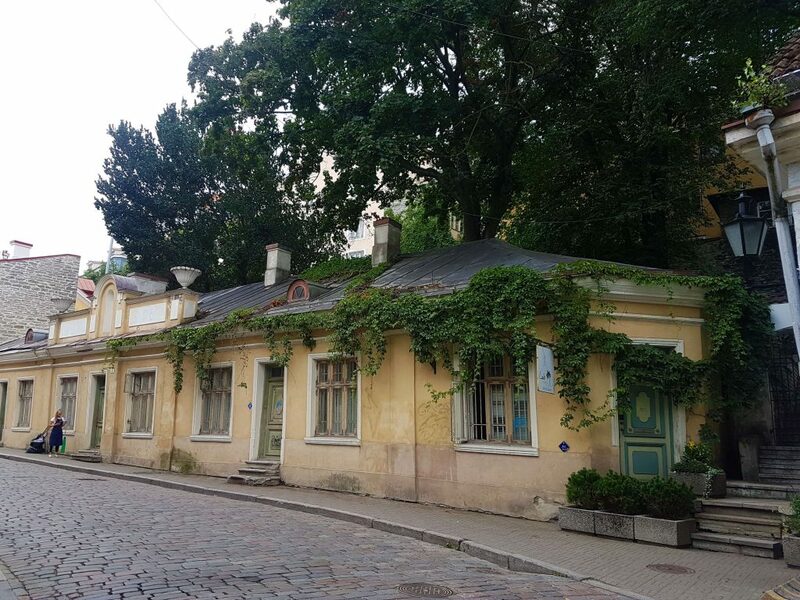 Tallinn has achingly beautiful buildings, not just in the Old Town but also elsewhere around the city. Keep your eyes open and enjoy these gems, some which are in better condition and others nearly derelict. I have to be honest, I nowadays can’t miss this cafe if I’m in Tallinn. So every time I end up having a chocolate overdose, haha. But it’s completely worth it. 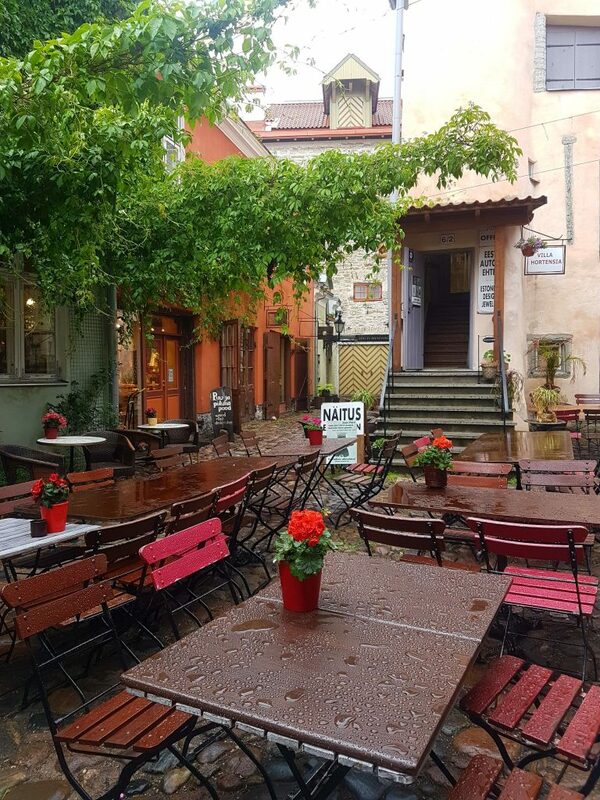 This time it rained so we had the coffee inside but just look at this cute courtyard! 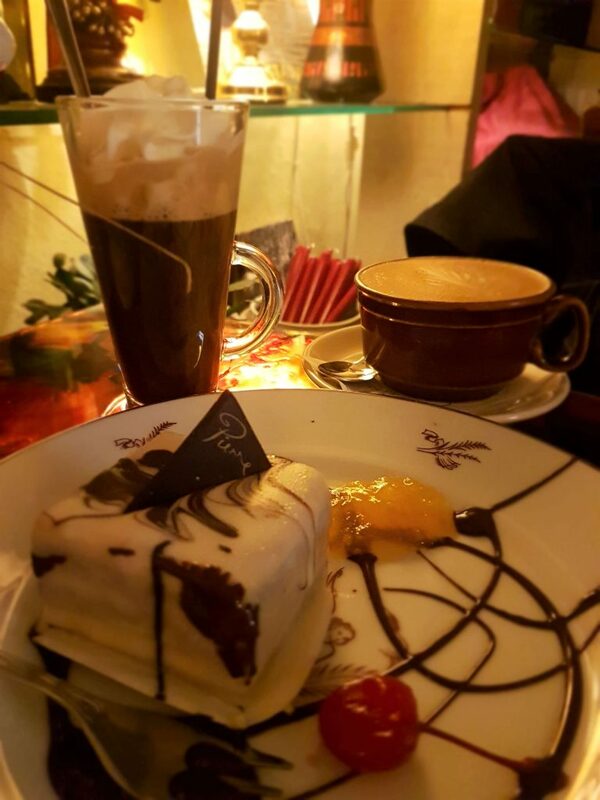 This classic cafe is situated in the Old Town. If you like modern coffee shops this might not be your favourite, though. 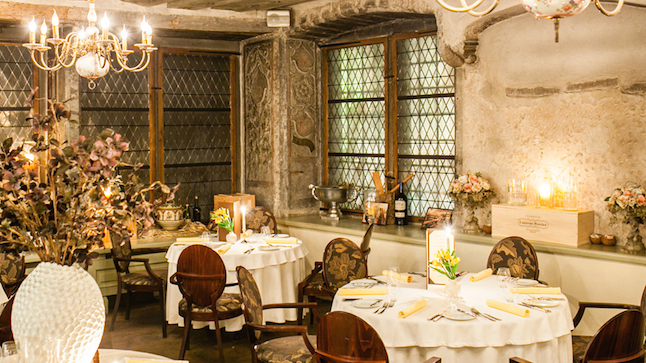 However, if you prefer settings which ooze history and elegance, you will love Maiasmokk. 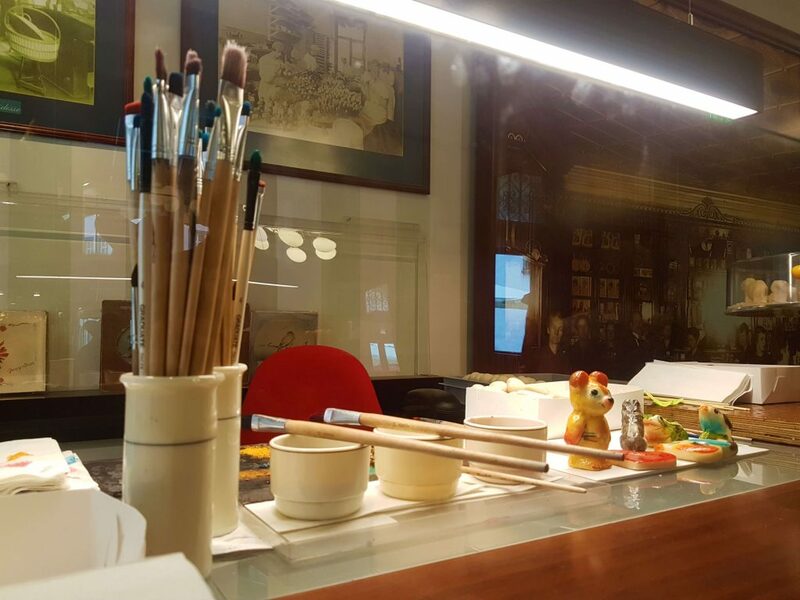 The products are just beautiful and they have a separate confectionary shop selling sweet souvenirs and if you are lucky, you can catch an old lady painting delicate marzipan figures. 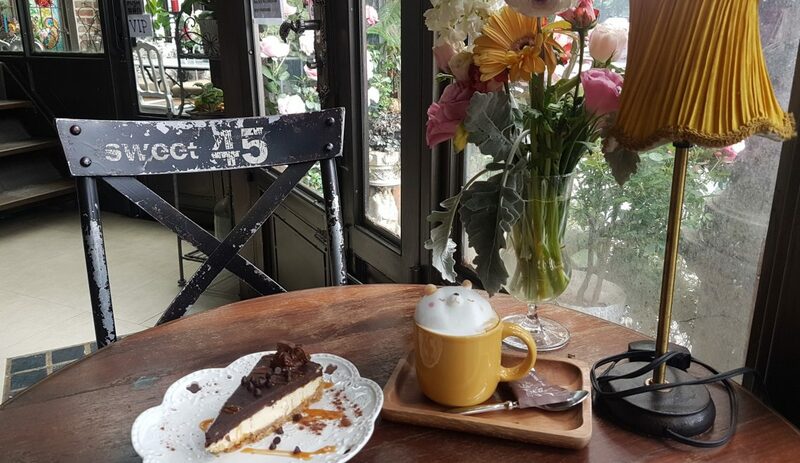 Actually, if you are looking for some more recommendations, I’d suggest reading this post about the best cafes in Tallinn. You’re thinking too much caffeine? Hehe, never! 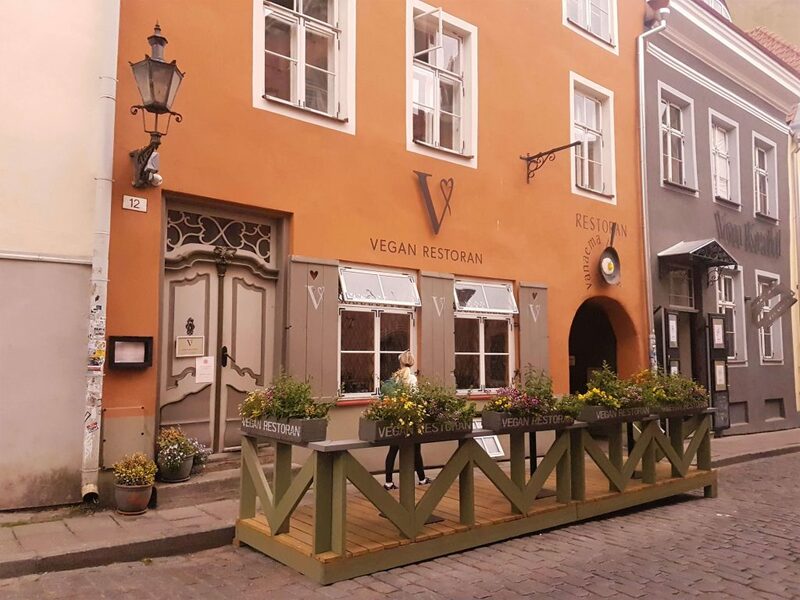 Tallinn has a vibrant food scene and, in my opinion (coming from Finland), the prices are moderate. As always, the restaurants in the touristy areas (the Old Town and Telliskivi) are a tad bit pricier, so avoid eating out there if you are on a budget. Below are some of my favourite restaurants listed if you fancy a nice meal. Enjoy! This would be the place if you have a romantic dinner date coming up. The place has a prestigious yet sophisticated ambiance. Moreover, the food is just beautiful. The cuisine is French inspired but not overly meticulous. Prices are very affordable by European standards so I would advise doing a splurge here. Most likely the bill will be much less than what you would be paying at home. The wine list is also equally impressing and Dominic boasts putting special effort to it. Better to enjoy a bottle of quality wine because in Finland it doesn’t come cheap! Unfortunately, I’ve been single a few years now so haven’t been here recently, ha! Even meat eaters would leave this place feeling satisfied and happy! The first time when we visited this restaurant the lunch hour was well on its way and it was fully booked. The second time we were lucky as we went there 5 minutes after it had opened and managed to get the last table. So, book in advance if possible. 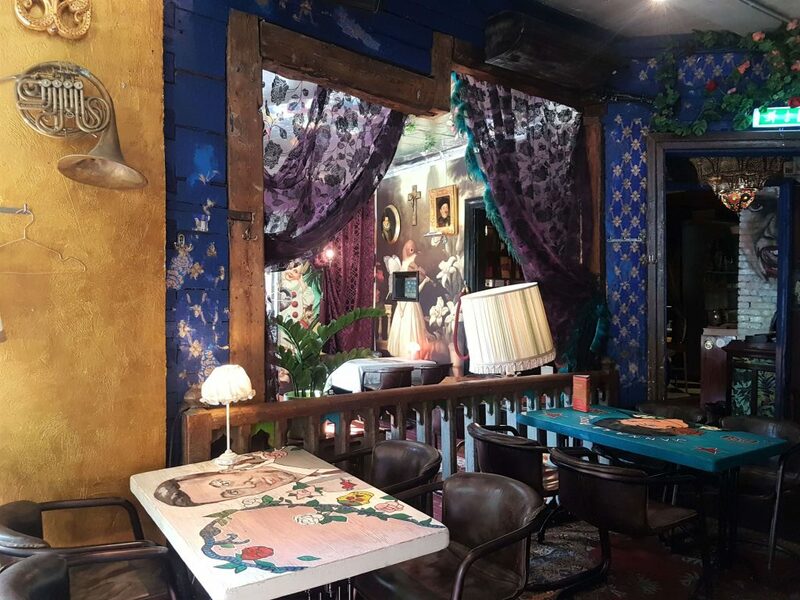 The place is small yet it has a lovely, down to earth decor. We shared an appetizer with a friend. It had seaweed among other things. It was okay but nothing spectacular. 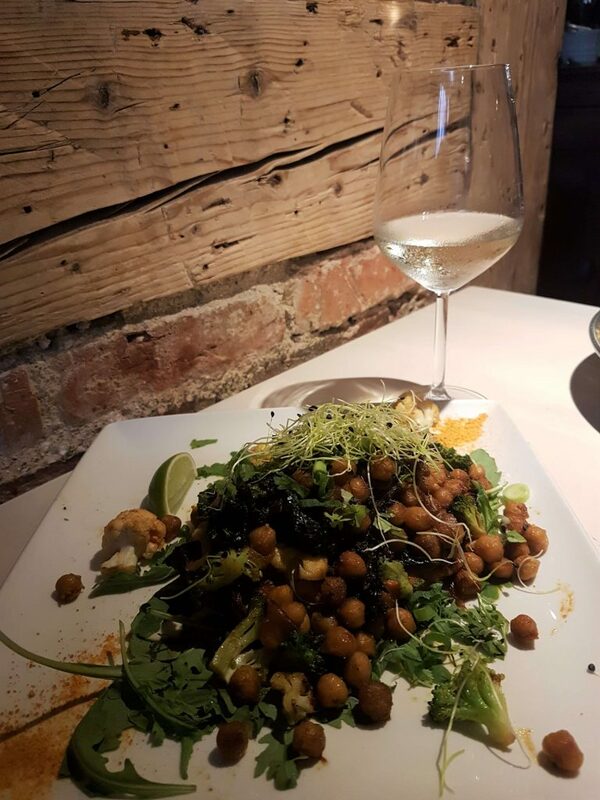 My main was spicy chickpeas on top of roasted sweet potato. Dear goodness! It was so good. My friend had a creamy cannelloni with chantarelle sauce. Also yummy but I liked mine better. A very popular place in the Old Town. Book in advance, once again. The service is very friendly and the place has a nice vibe. Food is good and prices are very moderate considering the quality. Tallinn has some cool bars so why not wind down with a glass of wine or a proper cocktail if you are on holidays? This restaurant/bar is located right in the city centre. It is in a beautiful wooden house but what makes it even more interesting is the quirky and unique interior. One has to come and see for yourself! The downside is that the prices are a bit high. 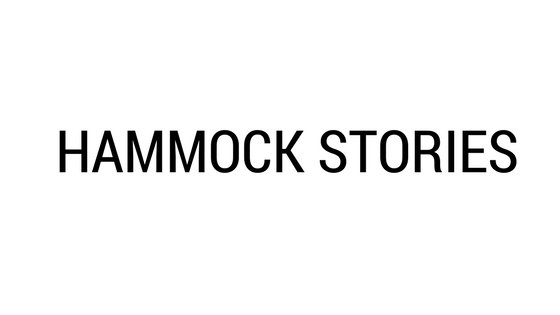 If you are into Depeche Mode, I think you have found your heaven! This infamous bar has been serving its patrons since 1999! I love everything old so perhaps this is why I fell in love with this hotel. I know that for some, it might not be what they are looking for but I couldn’t help but enjoy the old-time atmosphere of the rooms and the lobby. What’s more, it’s in perfect harmony with the adjacent Town Square so your walk back to the hotel is bound to be pleasing to your eyes every time. This tower is good if you want to have a look over the city. I haven’t been there in recent years but we did a field trip there when I was in primary school. We spent about a week in Tallinn when we were 12 or so and lived with our host families. It was such a lovely experience, cultural exchange at its best, and what’s more, I can still recite some sentences in Estonian. Anyway, nowadays daredevils can walk on top of the tower with a harness on, and there are plenty of activities to choose from so perhaps a trip to the TV tower might be worth a visit. 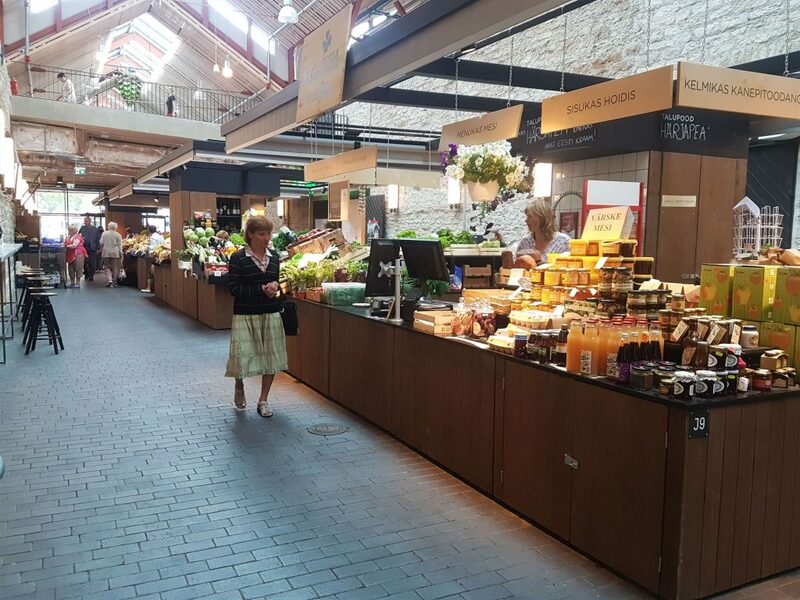 If you wish to do some shopping or sample the local produce, I suggest visiting these 2 markets. A new and modern market comprising both indoor and outdoor ideas. They have colourful fruit and veggies stalls, local handicrafts, antiques, clothes and a – dare I say – funky, or even hipstery food court which has all kinds of snacks and meals available, in addition to coffee and bakery products. What’s more, it’s close to Telliskivi so you can easily combine these two attractions. 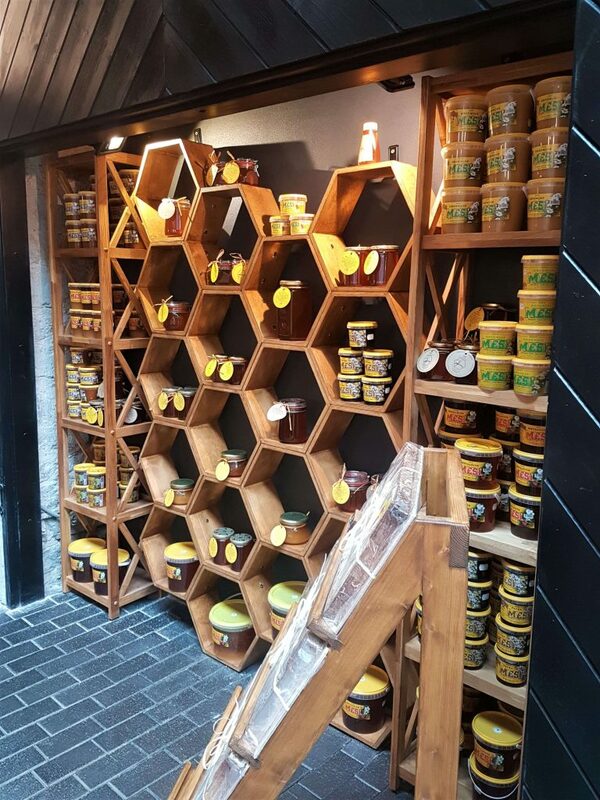 Perhaps this place is more suitable for the older generation but they do have various products for all ages and different clientele, such as souvenirs, Estonian foodstuff, local handicrafts, toys, pharmaceuticals and so forth. I think about half of the shops sell clothes, especially for the ladies, shoes, hosiery, and hats included. If you gather your fashion inspiration from Vogue though, you might not find anything to suit your taste here. However, the prices are moderate and you can sometimes make bargains if you don’t expect to find luxury products. The cafeterias in Sadama Market sell modest-priced food compared to the Old Town touristy prices. The interiors are very modest but if it’s a sunny day, the outside patio is quite nice. 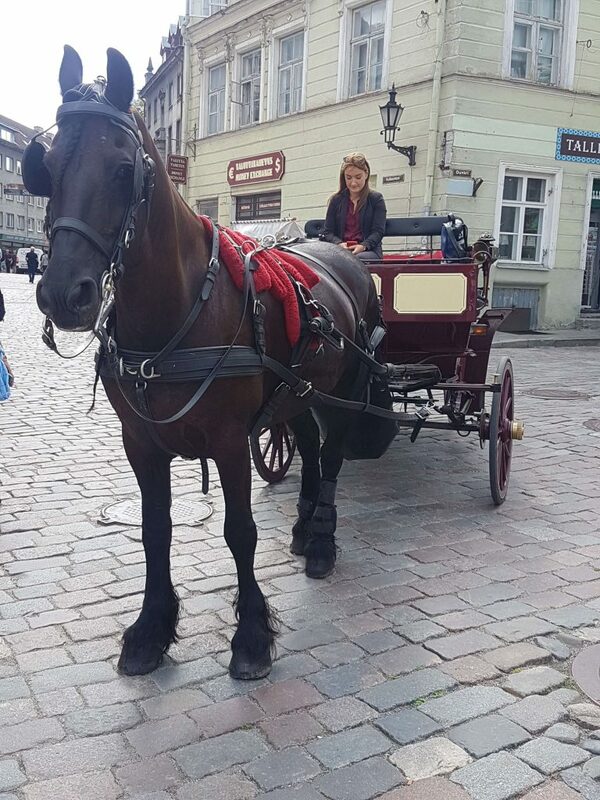 Fancy a ride in the Old Town? I know I would! 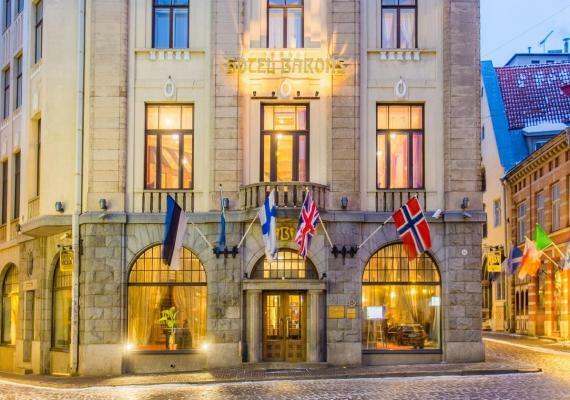 Tallinn and Estonia, in general, is well-known for its spas and beauty clinics. Facials, massages, and barbers are relatively affordable in Tallinn so I have given myself the luxury of a beauty treatment here every once in a while. A lot of pensioners visit the countless spas here but, unfortunately, I haven’t had the pleasure of doing so yet. I’ve heard positive comments from my friends about Pirita Spa and Viimsi Spa, for instance, so could recommend those to my readers as well. 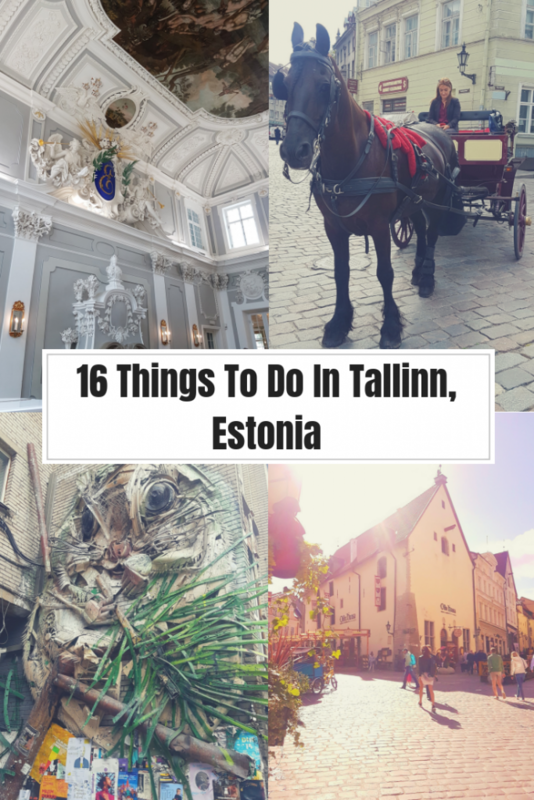 Ok, so there you go, my recommendation of 16 awesome things to do in Tallinn, both in summer and in winter. 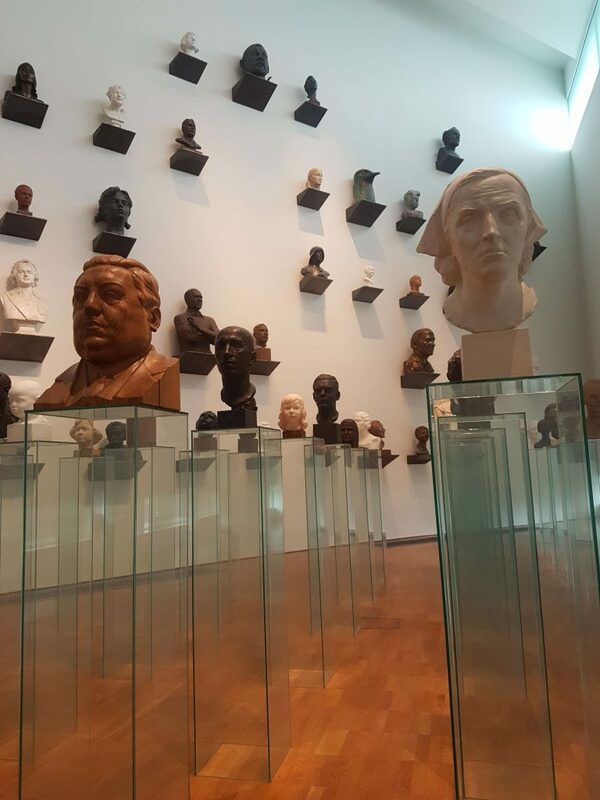 If you take the ferry to Helsinki or from Helsinki, like many do, have a look at this post which lists 25 Free things to do in Helsinki.